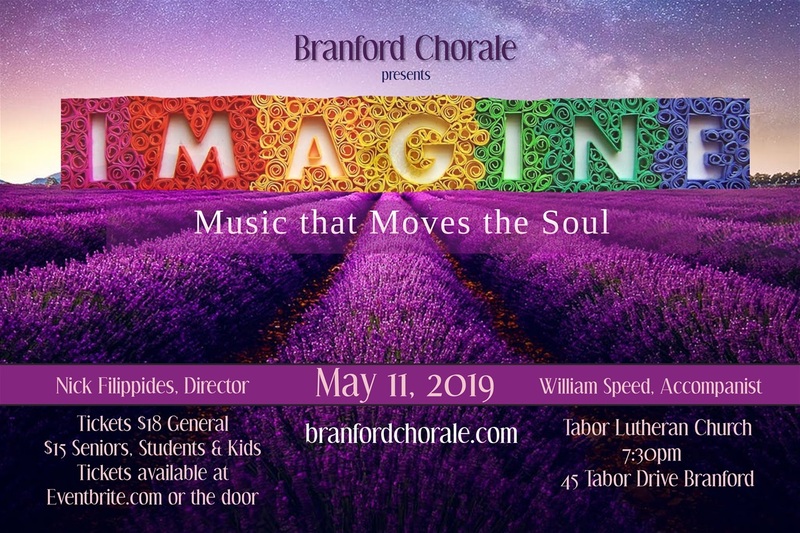 Branford Chorale is excited to present its Spring 2019 Concert, Imagine. 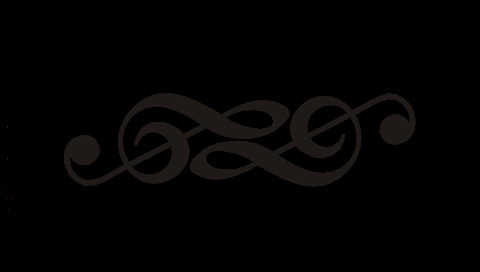 Comprised of songs that inspire us to be our best and embrace who we are. 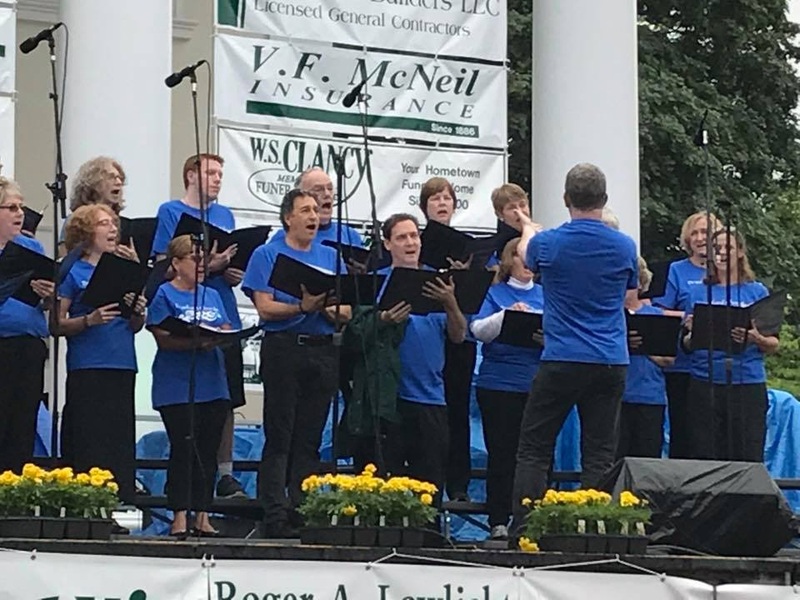 Some of the selections include; This is Me from The Greatest Showman, Imagine by John Lennon, Bridge Over Troubled Water by Simon and Garfunkel, Defying Gravity from Wicked, You’ll Never Walk Alone from Carousel, Bohemian Rhapsody by Queen and many more. We hope you will join us for a truly inspirational concert. 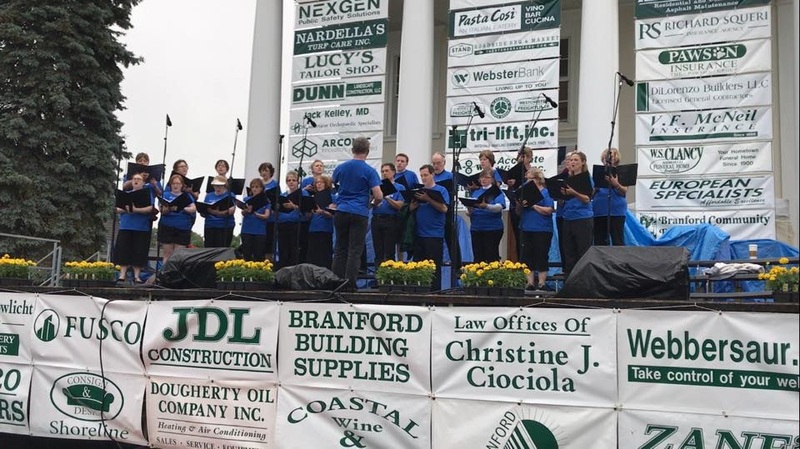 Established in1975 the Branford Chorale is a non-audition, non-profit community music group. 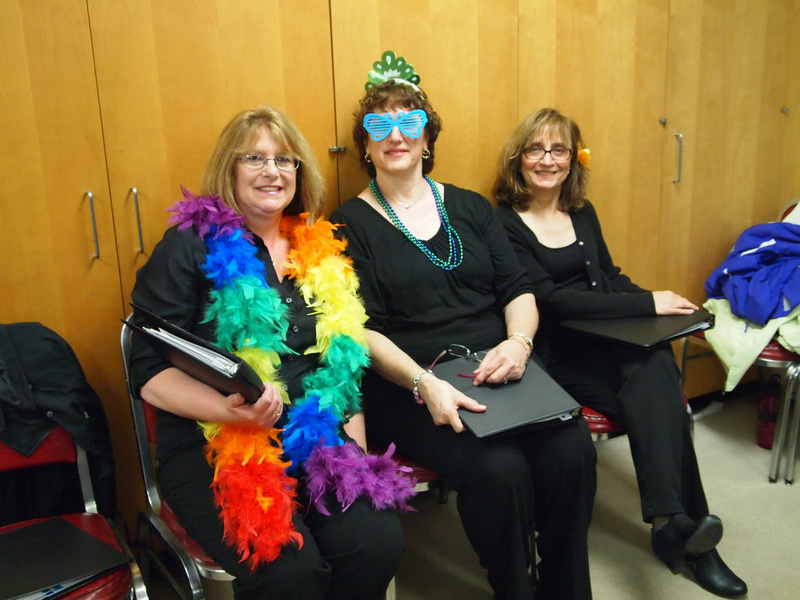 We sing a wide variety of music including pop, folk, spiritual, jazz and holiday music. 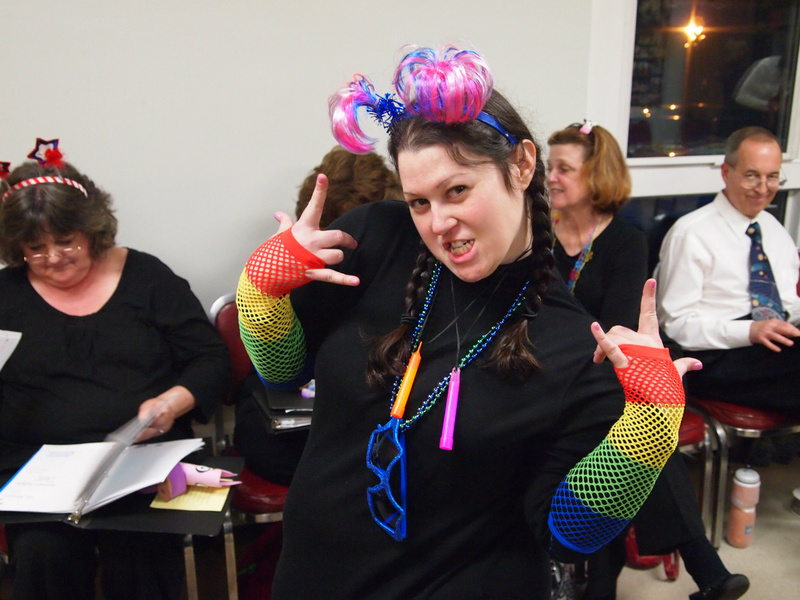 The Branford Chorale is about having fun through music. 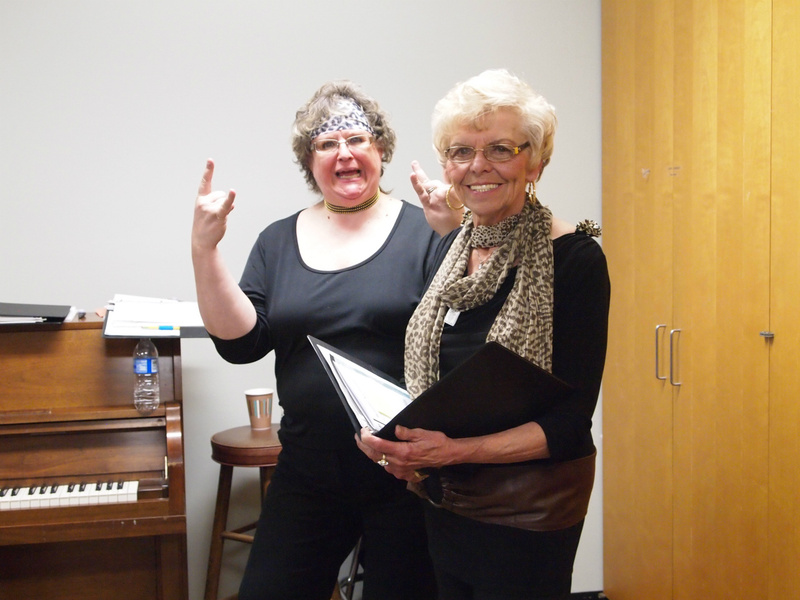 After producing 80+ concerts over 43 years our mission is stronger than ever, make music accessible to everyone. 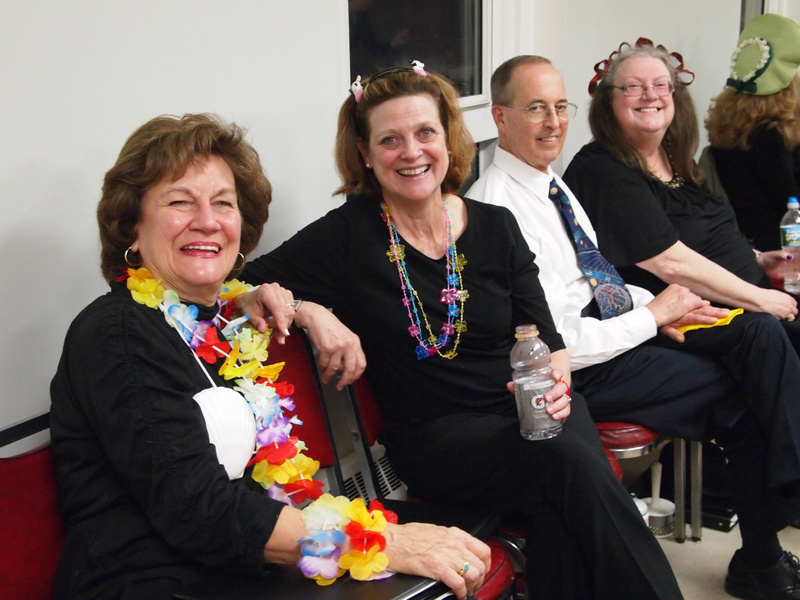 We hope to reach musicians from beginner to advanced as well as entertain the shoreline community. 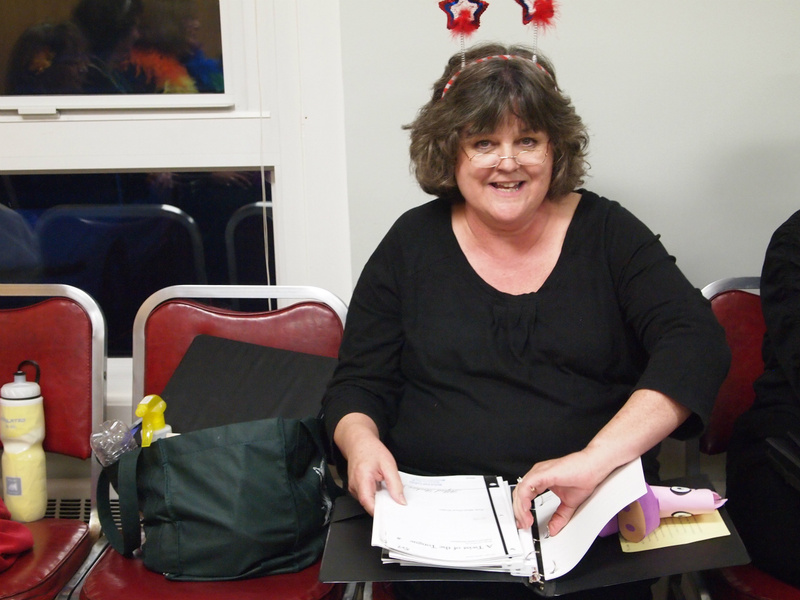 Going into our Winter 2018 season we are lucky to have such a talented and energetic director lead our group. 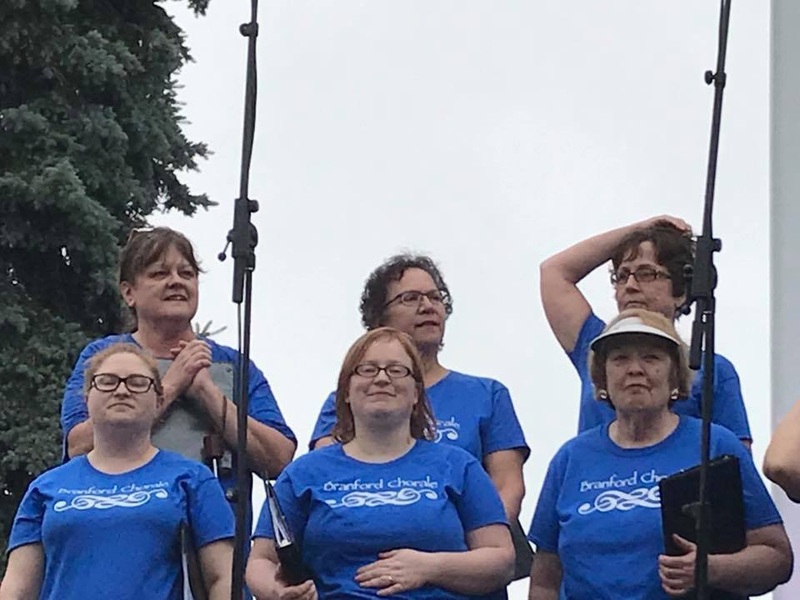 Nick Filippides created and conducted our successful Spring 2018 concert, Rooted. The music included Toto's Africa, Bruno Mars' Uptown Funk and Stevie Wonder's Superstition just to name a few. 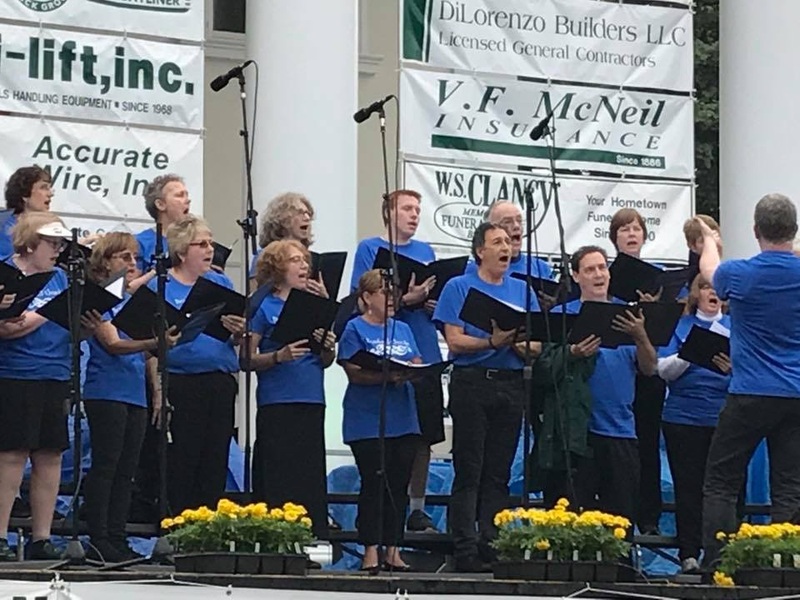 Nick's positivity, great music choices and the company of truly fun people makes the Branford Chorale a fantastic community group to sing with and makes for an excellent concert.